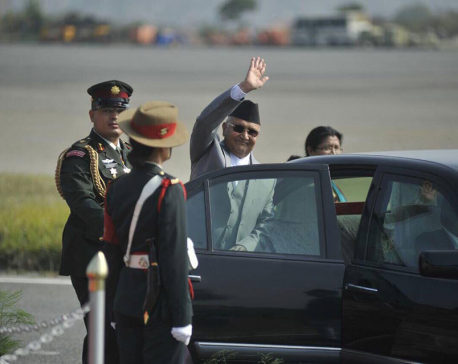 With this, the countries with which Nepal has established relations have reached 163. Charge d’Affaires a.i. of the Permanent Mission of Nepal to the United Nations Mr. Nirmal Raj Kafle and Mrs. Kitty Sweeb, Charge d’Affaires a.i. of the Permanent Mission of Suriname to the United Nations signed a Joint Communiqué to this effect.